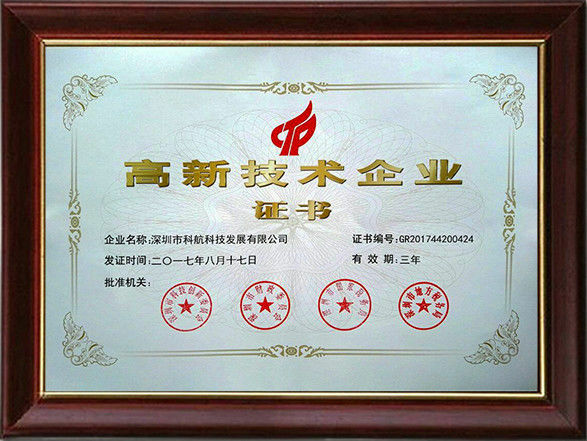 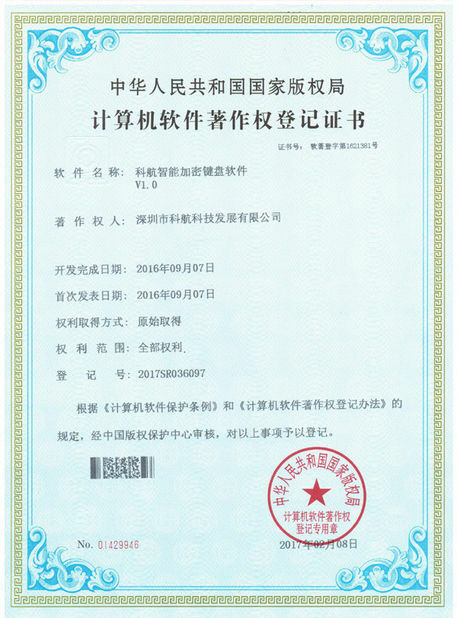 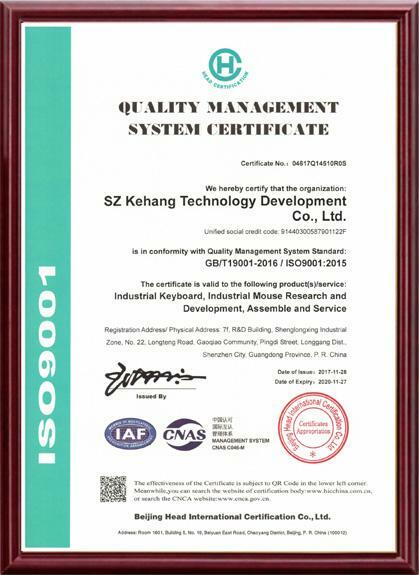 Quality Control - SZ Kehang Technology Development Co., Ltd.
1.100% quality inspection on finished product to prevent defective or sub-standard product from being shipped out, followed ISO9001. 2. 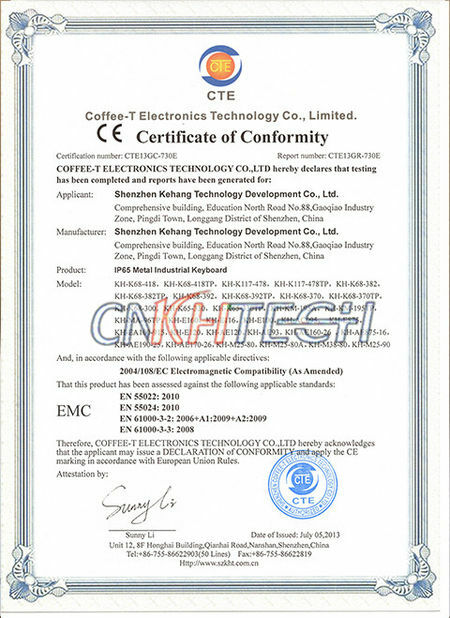 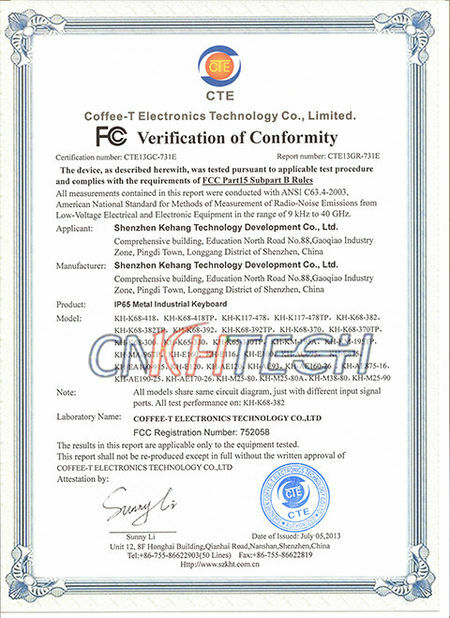 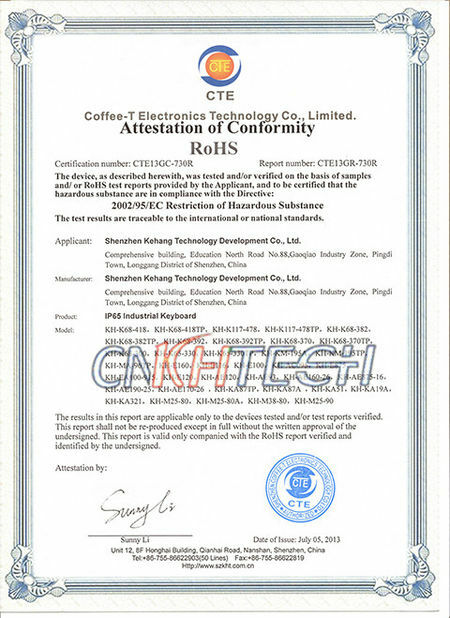 All products compliant with RoHS,CE,FCC and other regulations. 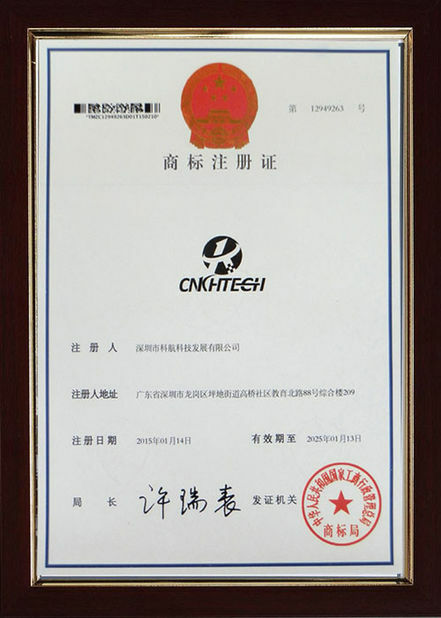 3.Strict assembly, reliability and functional tests to ensure the total and effective quality control. 5.1 year warranty since the production date. 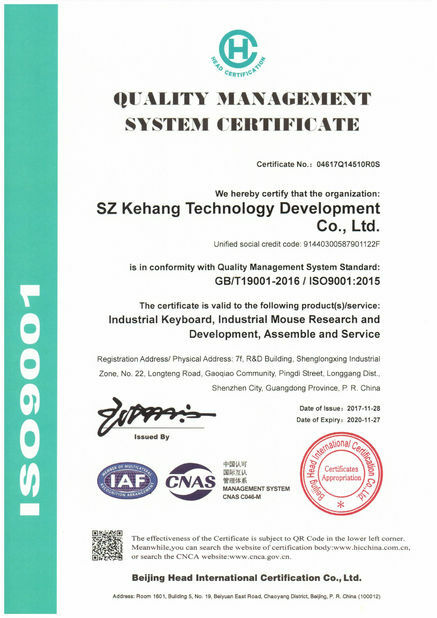 Please contact us whenever issues occur and we’d try our best to assist. 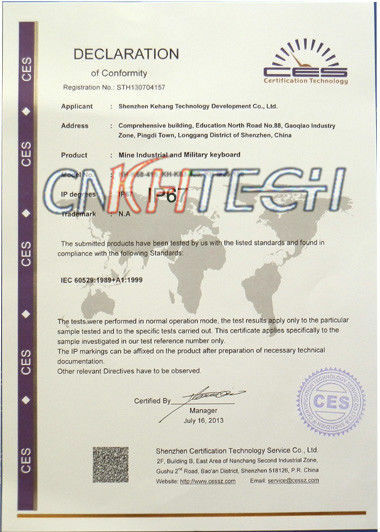 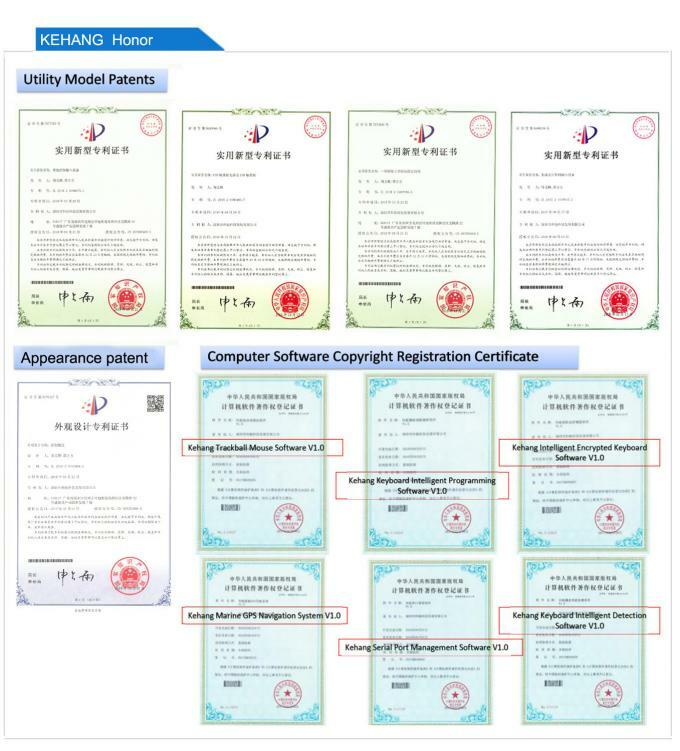 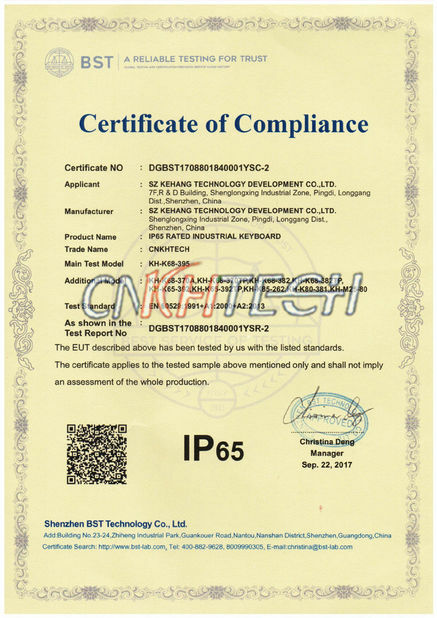 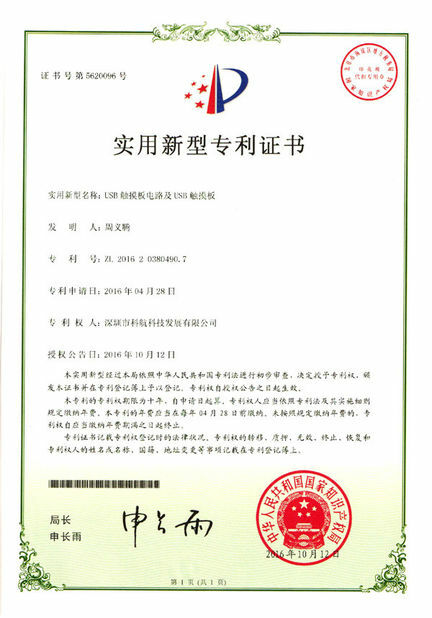 Issued By:Beijing Head International Certification Co.,Ltd.